The MaxiTPMS® TS601 is the most powerful TPMS diagnostic & service tool in the world capable of fully diagnosing TPMS problems as well as activating TPMS sensors. 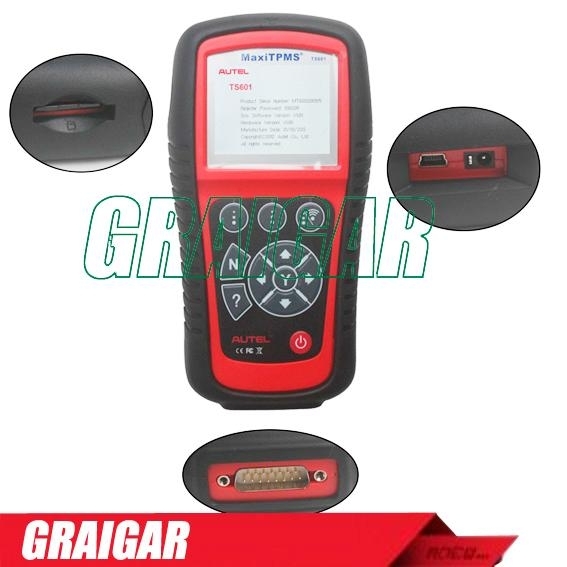 This professional tool is the best solution for tire and automotive workshops to perform TPMS service! · Reads, records, and playback TPMS live data, including tire pressure, signal status, temperature, battery status, etc.